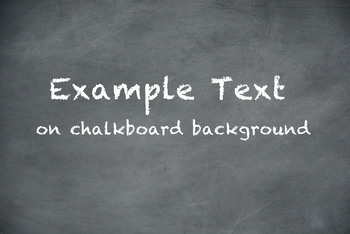 A jpg image of a blank "erased" chalkboard for using as a background. Use to create handouts, posters, pages, quote pages, power point pages, bulletin boards, etc. by adding text or images. 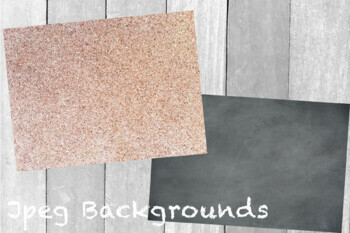 The chalkduster font is fun to use with this background.